In the summer of 2018 Kevin Horstlman parted ways with the cowpunk band The Ditchrunners. He had some songs that he needed recorded so he contacted his cousin Brent K from Giants of Midgard to do so. The songs got stuck in Brent’s head and he let Kevin know this. Kevin wanted a band to back him on those songs so Brent went digging around to see who was available. Brad Hanson, the drummer from Picard and No Loving Place was interested so they started jamming together. In the fall of 2018, the search for a bass player began and they found former Travisty member Andy Furler to do the job. They started rehearsing and made their debut at the 40th Decadent Cabaret. 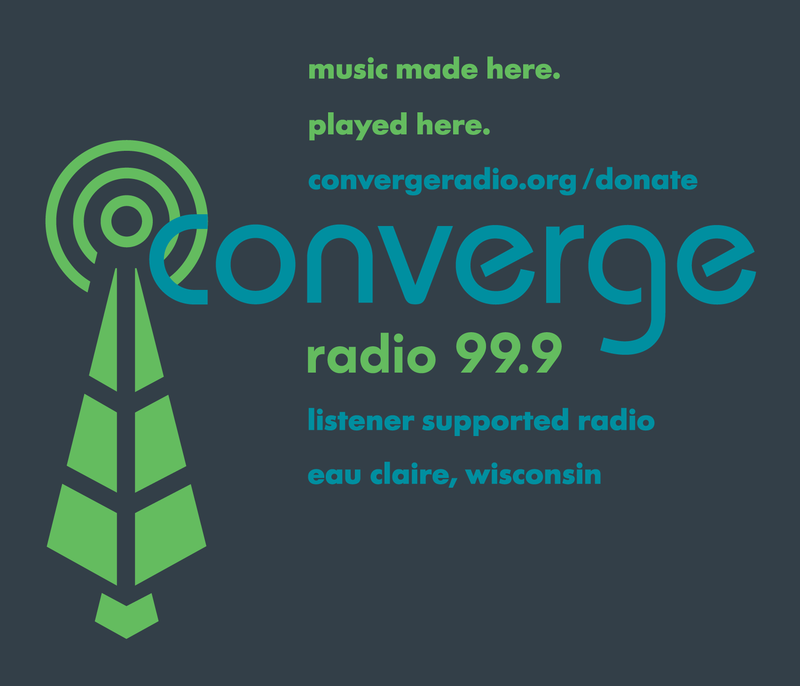 The 3 metal heads and the outlaw country/blue grass punk are now cranking out honky tonk -n- roll for the masses of northern Wisconsin and the rest of the nation.